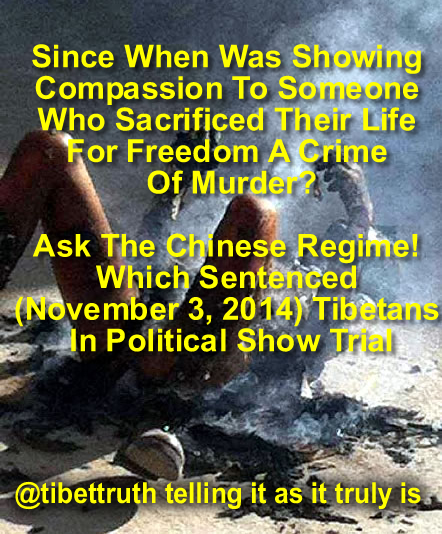 Showing Compassion In Tibet Now A Crime Of Murder! Reblogged this on News-Press-Liberty With Responsibility!. 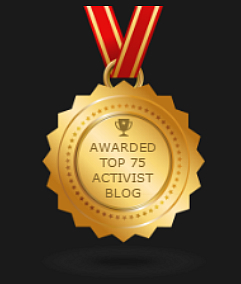 ← Forum For Chinese Democracy Or The Status Quo?